Ticks belong to the family of arachnids. 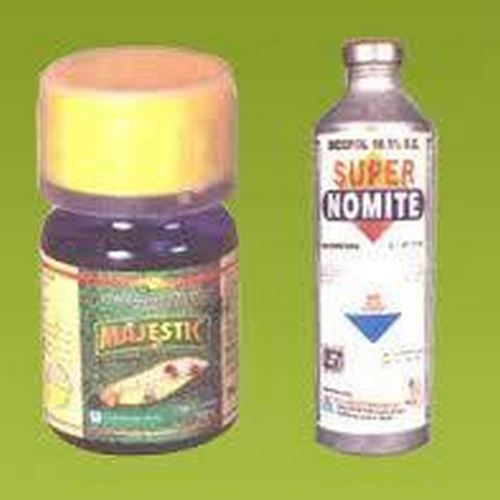 They transmit diseases both to humans and animals. Who are at risk for tick bites? People who constantly get in contact with grassy and woody areas. People who travel in tick-infested areas. picture 1: A tick burrowed into the human skin. picture 2: Severe tick bite rashes. 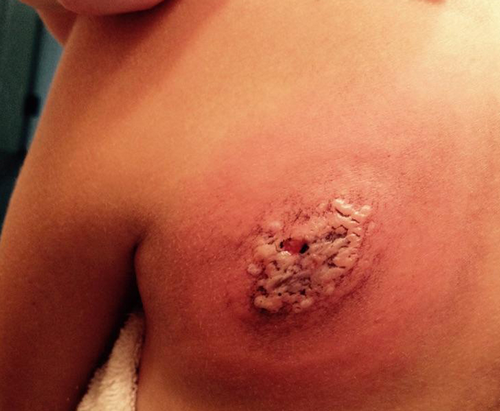 picture 3: A bull's eye rash with a tick still burrowed in the skin. 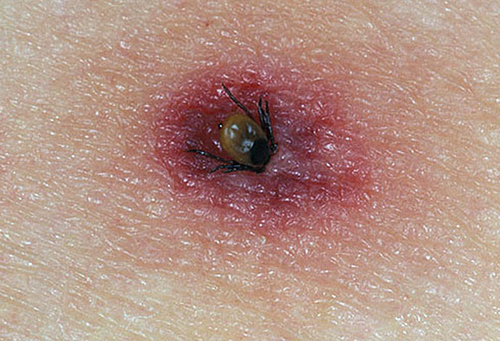 picture 4: An infected tick bite. picture 5: A closer look at the development cycle of a tick. picture 6: Acaricide, a chemical used to kill ticks and mites. What does a tick bite look like and what are the symptoms? The moment a tick bites your skin, you won't be able to feel anything. As it stops sucking blood and eventually falls off the skin, you will begin to feel discomfort after a few minutes. 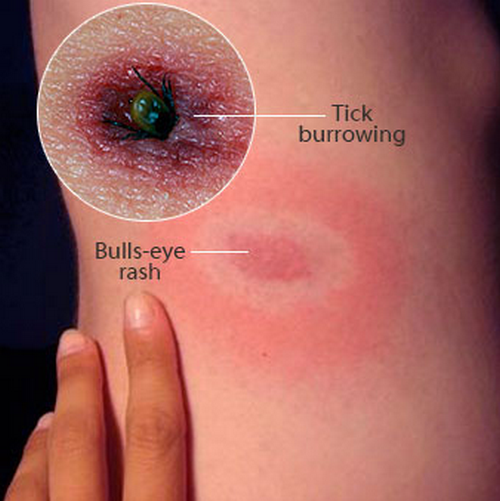 Tick bites should be immediately treated with a local cleansing agent and antibiotic cream. To relieve itching and discomfort, you should apply topical agents containing diphenhydramine. Wear gloves when removing ticks from the skin. You can also use tweezers or forceps. Gently pull the tick making sure that it will not release its pathogens on the skin. Don't crush the tick. Put it in the container if you feel you need to show it to your doctor. If you don't want to keep it, then flush in the sink or toilet. If you have tick bites, you need to thoroughly clean the skin with antibacterial soap and water. What can you do to prevent tick bite rash? If ticks are prevalent in your place, you need to use acaricides, a special type of chemical that kills ticks and mites. 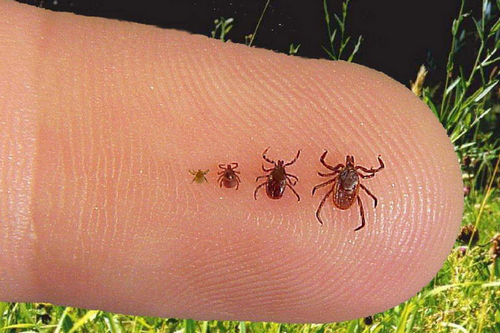 During tick season (April to September), you should stay away from outdoor areas. Keep your surroundings clean to prevent tick and mite infestation. Avoid ticks and shrubby areas, especially where tick resides. 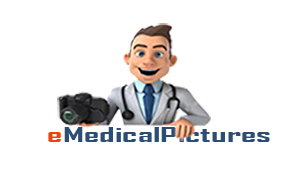 People with tick bites can go on with their usual day to day life without any problems or difficulties. The prognosis is generally good. 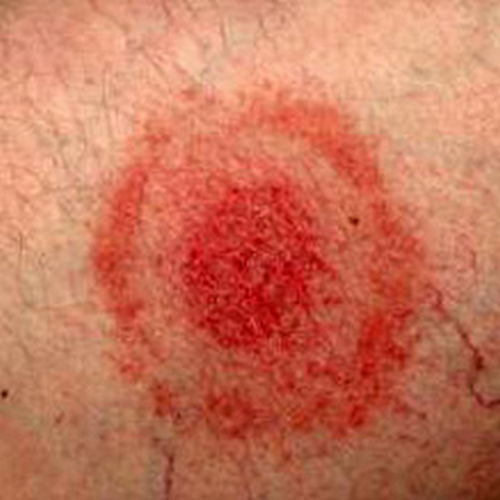 However, people with a weak immune system such as the one with cancer, HIV, and people receiving chemotherapy, they should contact their healthcare provider once they are bitten by ticks.